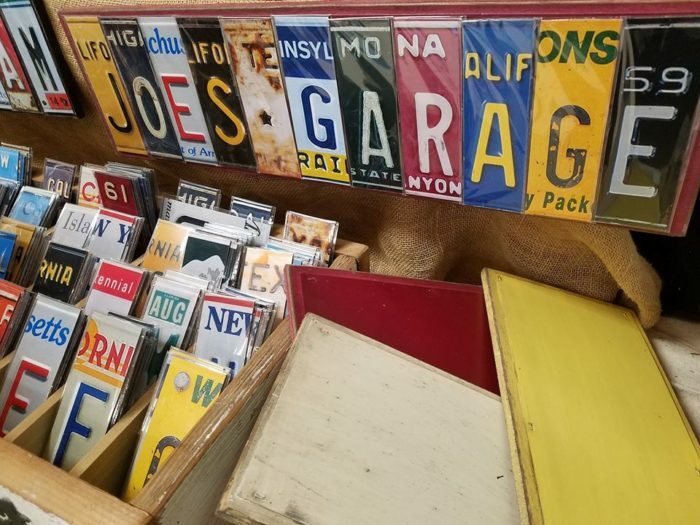 Nothing brings on a sense of nostalgia quite like a visit to an old-fashioned country store. 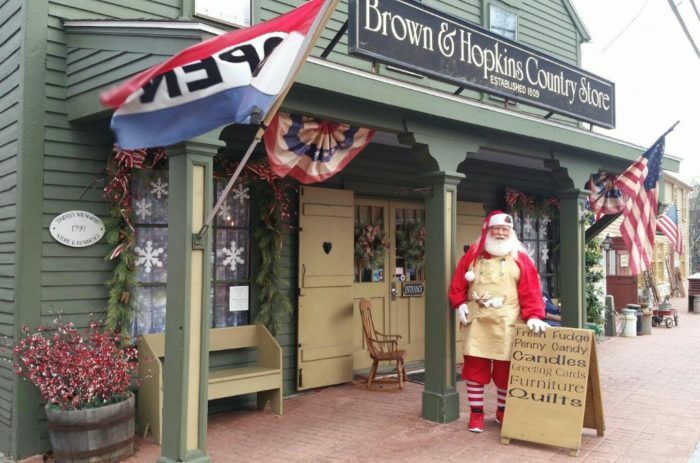 Brown & Hopkins Country Store was established in 1809 and is one of the oldest in America. While many things have changed over the years, the old-fashioned penny candy counter brings back visions of excited children exchanging coins for sticky sweets. Whether you are longing for a whip of licorice or peppermint stick, this long-standing spot has you covered. 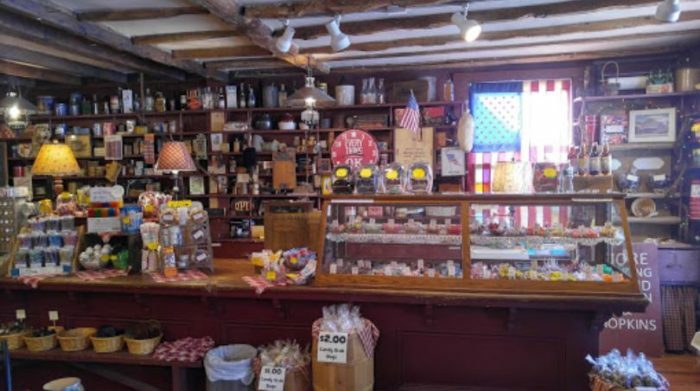 At the center of Chepachet Village, Brown & Hopkins Country Store has been open for business for more than 200 years. 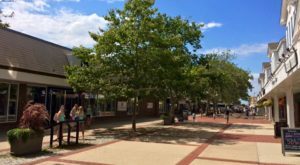 It is a charming shopping destination with two floors of delightful goods. Santa has even been seen here on occasion doing a little shopping himself. What we love most in this amazing store is the colorful penny candy counter. 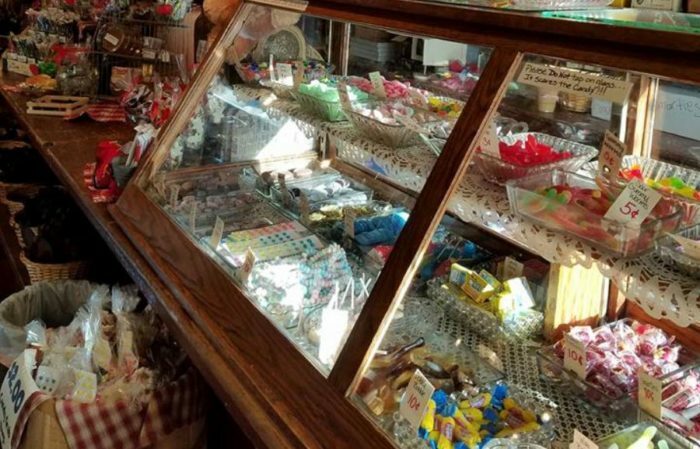 Tempt yourself by gazing into the glass case filled with sweets. 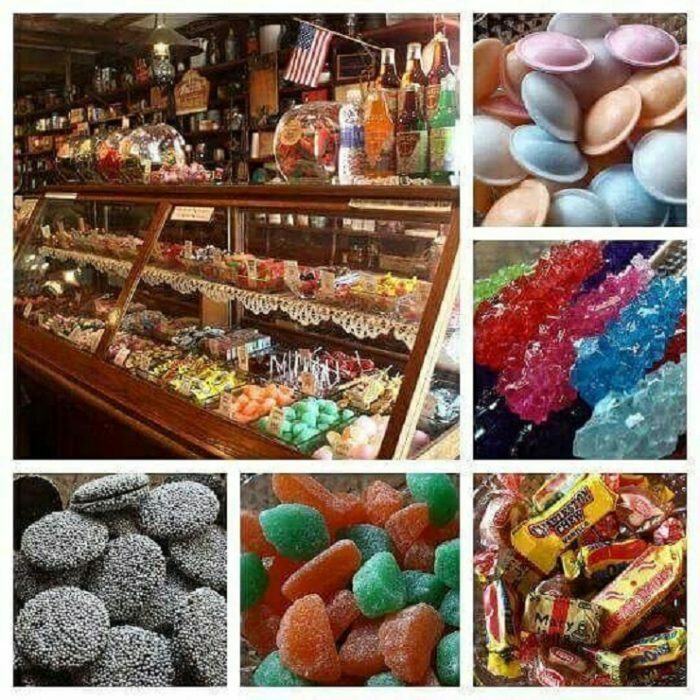 Find nostalgic favorites like Mary Janes, Licorice Wheels, Candy Buttons, Flying Saucers, and Rock Candy. The candy prices actually start at a penny and go up from there. 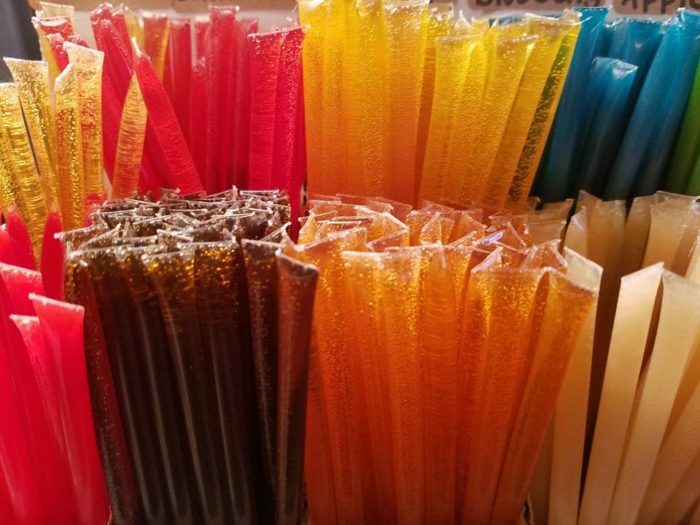 Try the flavored honey straws for a delight like none other. After you get your sugar fix, you'll want to browse the rest of the store. 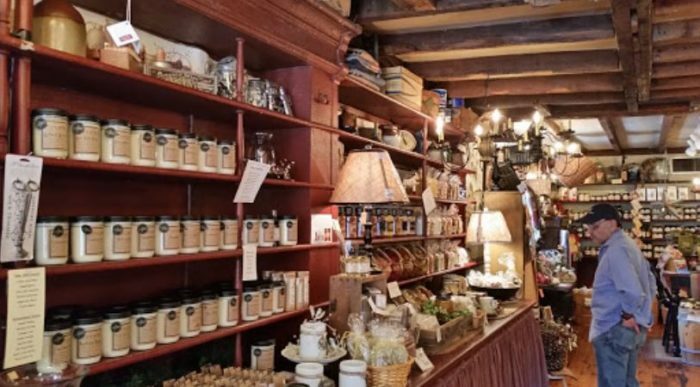 Discover a wide selection of country wares like jam, syrup, honey, fudge, and more. 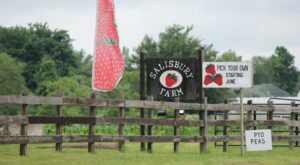 You can even find custom built farm tables and country decor. 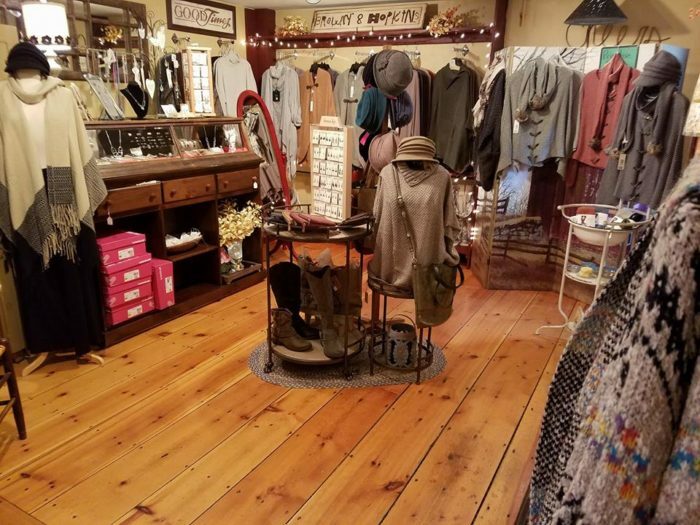 The ladies will love shopping for sweaters, scarves, jewelry, and other fashionable items. While men might stumble upon that perfect thing to complete their man cave or garage space. 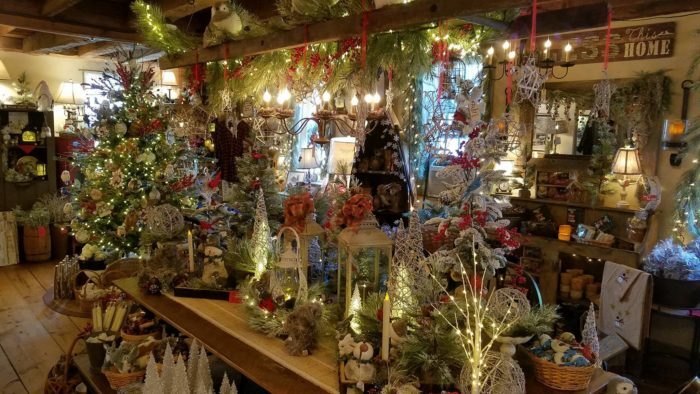 During the holidays, this country store is decked out with greenery, lights, and traditional red bows. You can easily get lost for hours in this two-story gift giver's paradise. Before you leave, make one last stop for penny candy. Indulge yourself with a little paper bag of treats for the ride home. 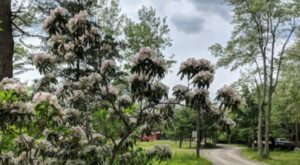 Visit Brown & Hopkins Country Store on Monday - Saturday from 10 a.m. - 5 p.m. and Sunday from 11 am. 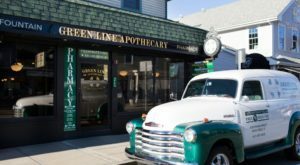 - 5 p.m. Find this wonderful shop at 1179 Putnam Pike, Chepachet, RI 02814. 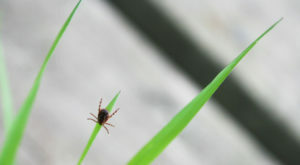 Learn more by checking out their website or following them on Facebook. Is your sweet tooth yearning for some penny candy now? 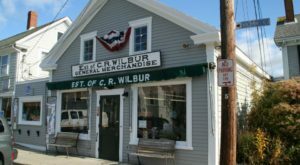 Or have you already stocked up at this charming general store? 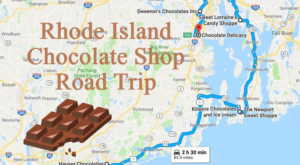 Chocolate lovers will rejoice when they see this sweet road trip through the Ocean State.